News -- What's New with the Give WordPress Donation Plugin? Your success is our success. 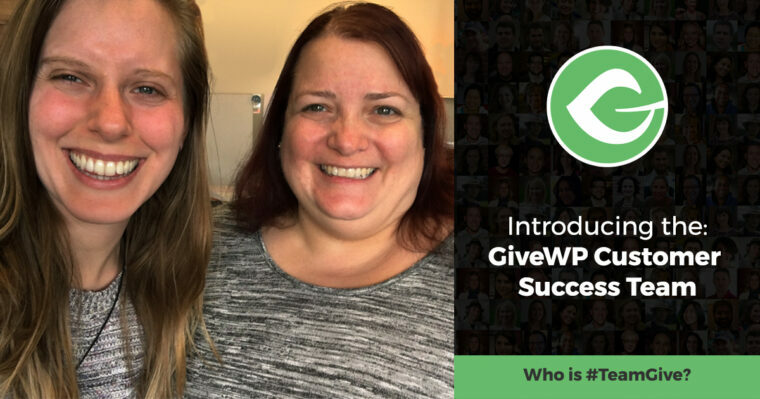 Introducing the new GiveWP Customer Success Team. 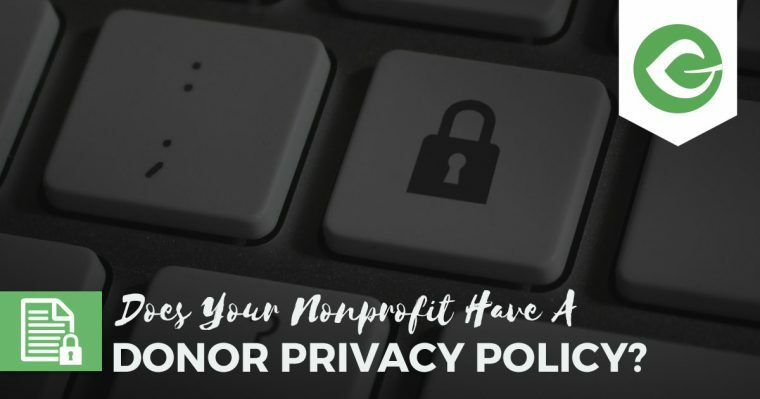 They are here to provide you with the resources, tools, and insights you need to get up and running with Give as easily and effectively as possible. 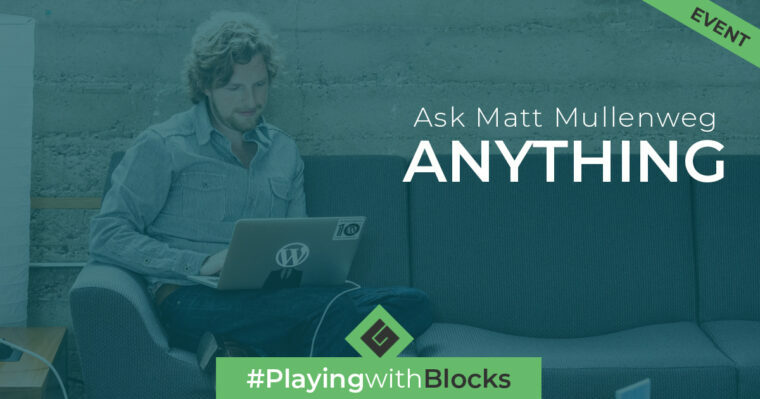 This coming Monday, Matt Mullenweg joins the Advanced WordPress group to discuss why he felt the need for Gutenberg to come to WordPress, and his vision for the future of WordPress as a whole. You can ask him anything! 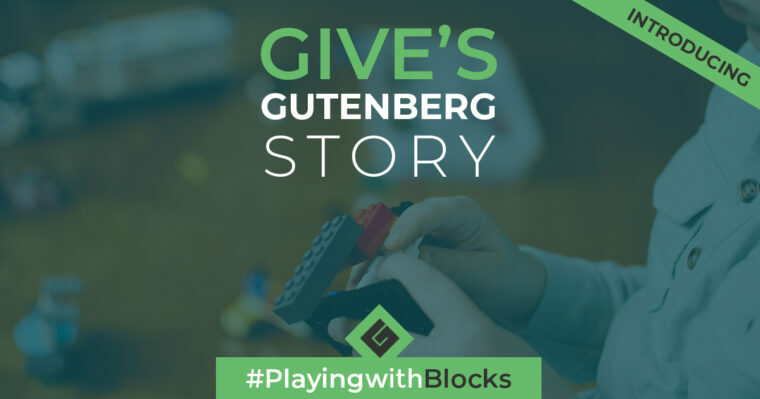 #PlayingwithBlocks is a blog series documenting Give’s journey to plan for, learn about, and ultimately integrate an established WordPress plugin with Gutenberg’s block system. 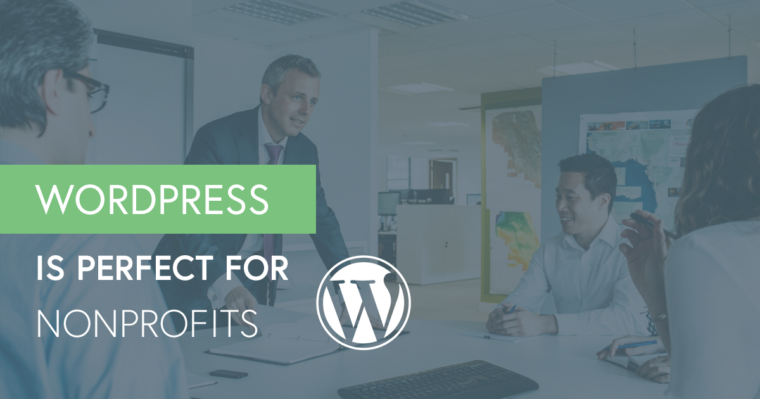 Guest contributor, Graeme Caldwell of Nexcess, weighs in on why WordPress is the perfect choice for nonprofits looking to create cost-effective websites with impact. 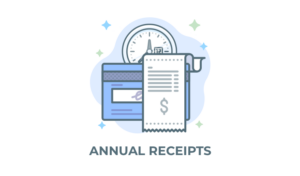 Give 2.0 is more scalable than ever. 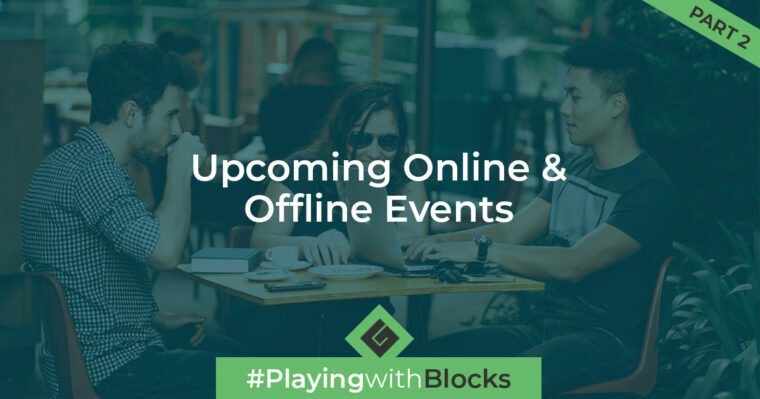 Discover what's new in Give 2.0 and how to update your plugins like a professional developer. 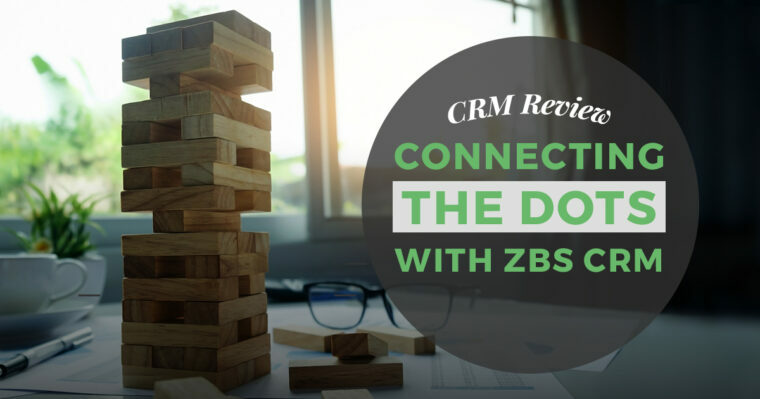 Manage your donors more powerfully with the ZBS CRM for WordPress and Give. 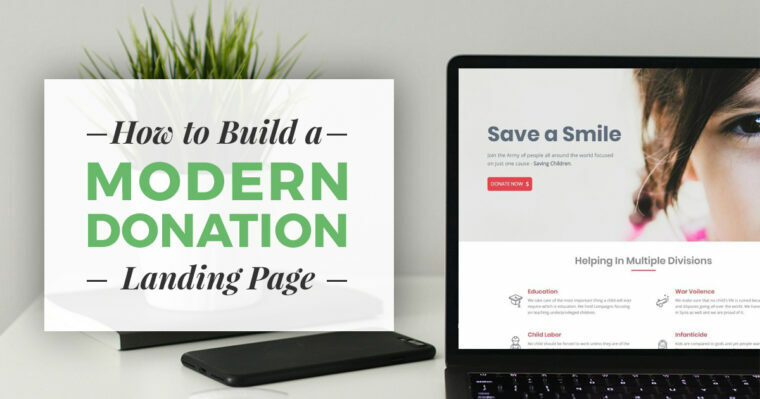 Learn how to build a powerful donation landing page with Beaver Builder and Give to convey your message and increase your donation conversions. Give's mission is to democratize generosity. 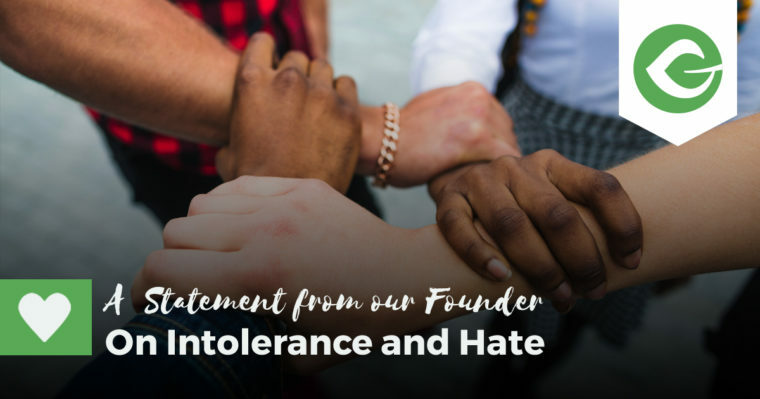 That means that the advocacy of prejudice, racial intolerance, or violence is antithetical to our mission. 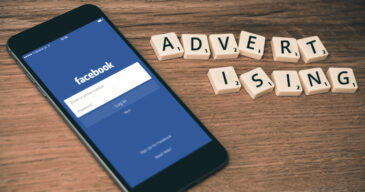 Are you wondering how to add a donation button to your website? Of course, we recommend using GiveWP, but there are other options.